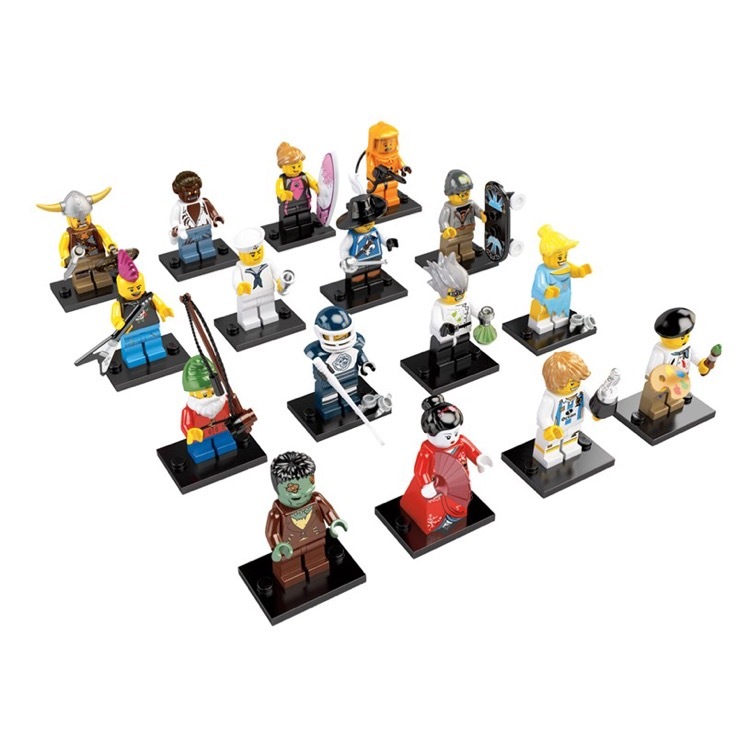 This is a BRAND NEW Full case of 3 LEGO® Storage Display Case 16 Minifigures©. 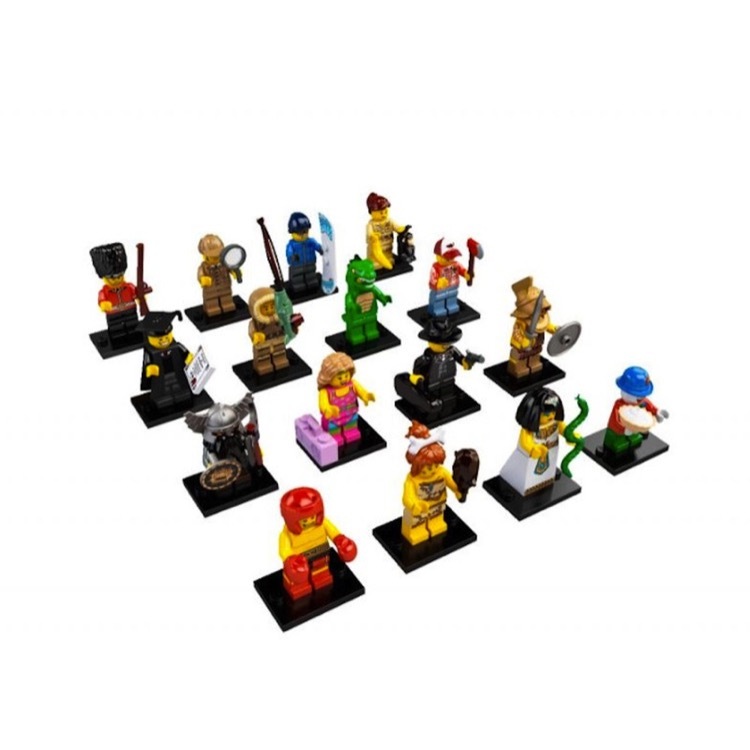 All 3 items are factory sealed in the original case and are in very good condition. 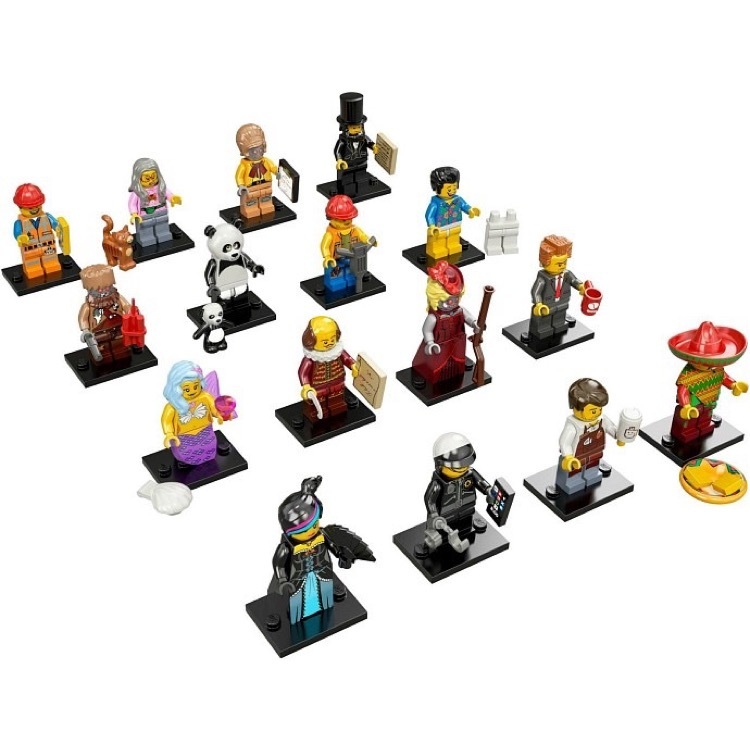 The Minifigure© Displays are system-built, which allows you to build and expand as the collection grows. 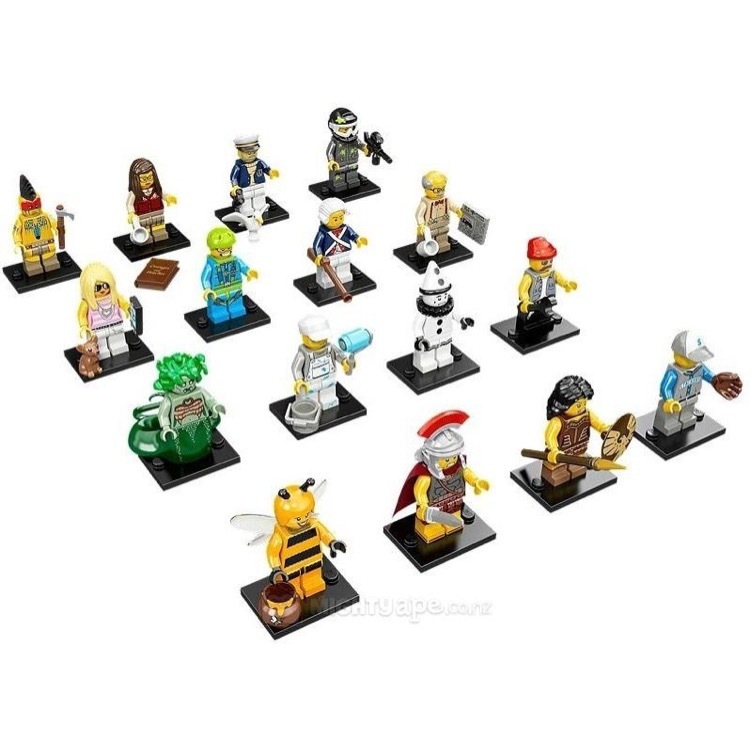 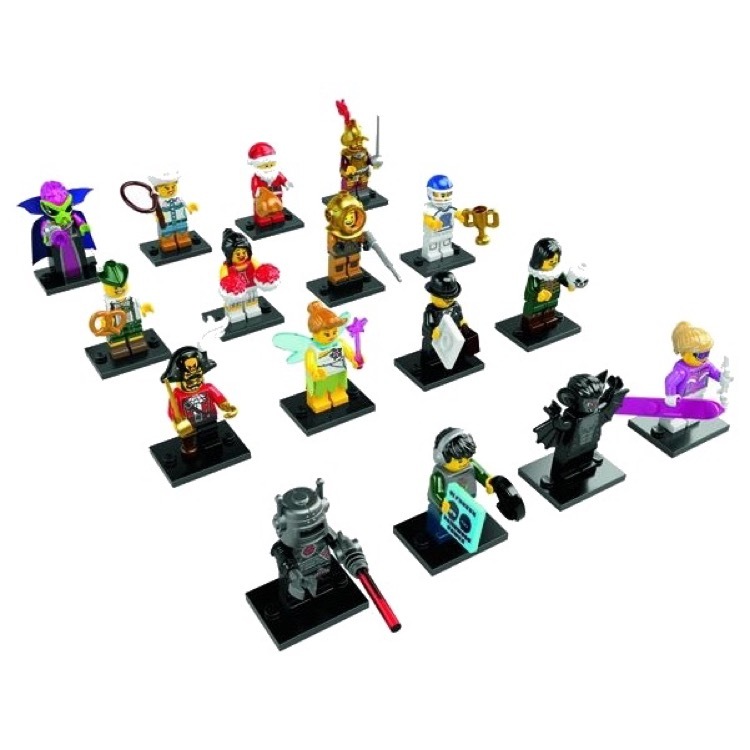 The Minifigure© Display is easy to open and re-organize, or to fill up with new minifigures©. 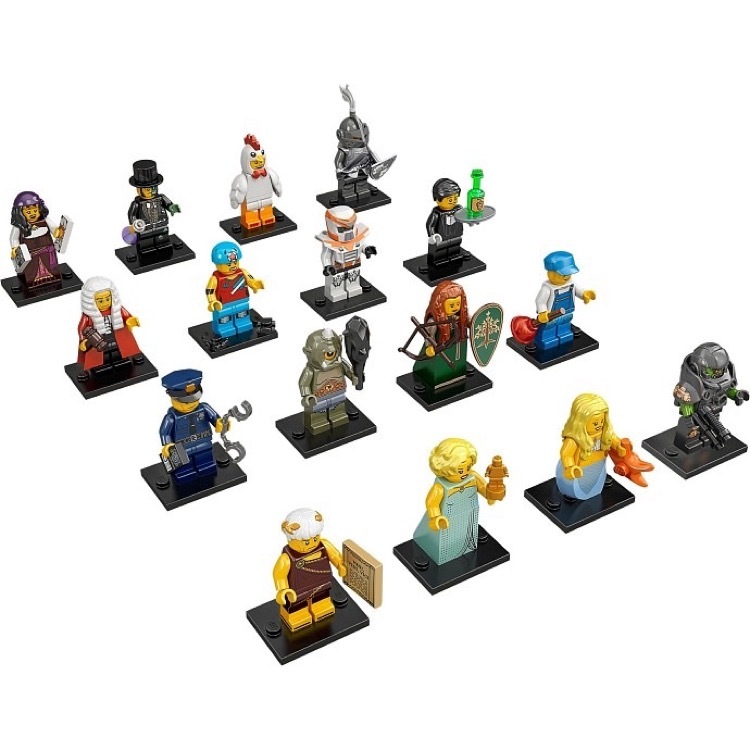 There are holes in the back of the display to mount the display on the wall, or you can choose to have the display sitting on a shelf or on your desk. 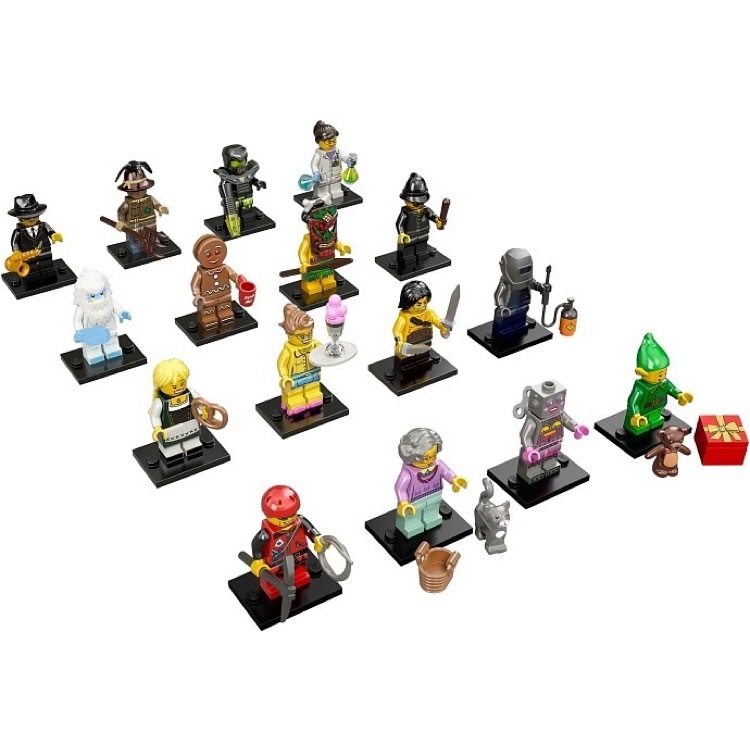 The LEGO® Minifigure© Displays brings fun to the room, weather you are a kid, a collector or an adult with a playful heart.